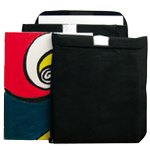 Rex Art features the widest selection of Prat Portfolio and Presentation products online. 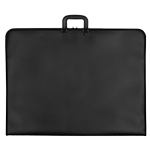 Add to that our range of Case Envy, Filexec and Itoya and you're bound to find the portfolio you're looking for. 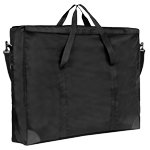 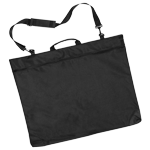 We carry large portfolios in sizes up to 42" x 31" (Start 1 Portfolios & Start 2 Portfolios), as well as messenger bags and carry cases.